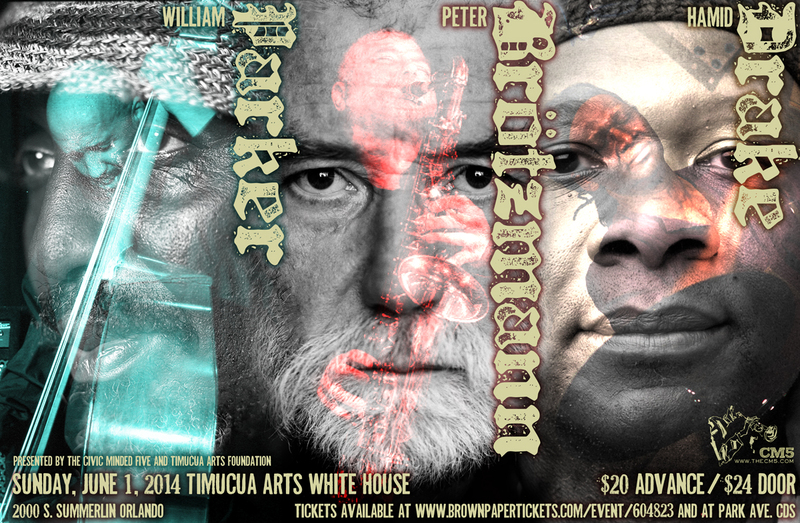 Tags: Civic Minded 5, cm5, Hamid Drake, Peter Brötzmann, Timucua Arts Foundation, Timucua white house, William Parker. Bookmark the permalink. How can I possibly purchase a copy of this fantastic poster?